We pride ourselves in the great selection that each customer will come into Marshfield Lumber and find. From stain to windows, power tools to plumbing, we've got you covered. Let our knowledgable and friendly staff help you find exactly what you need, and get out the door and back to your project fast. 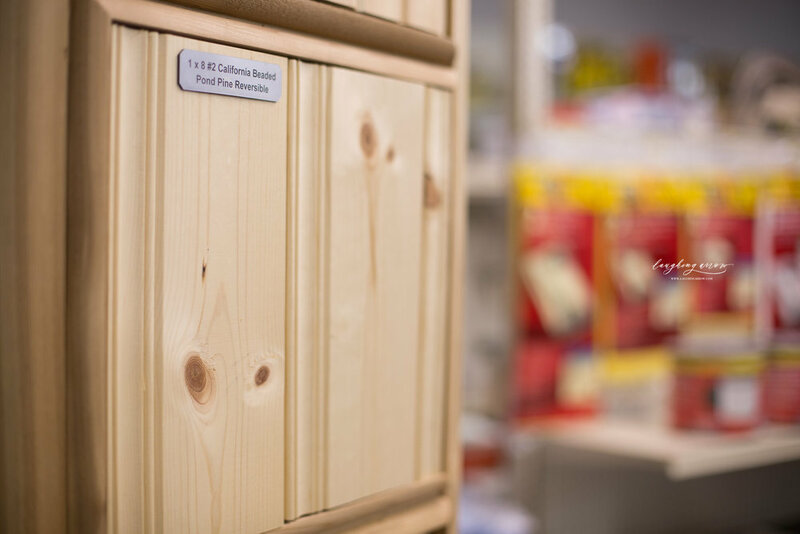 Come by and see our selection of lumber, hardware. electrical, plumbing, outdoor, and building materials. You'll be glad you did!